January 6 is Epiphany, a day celebrated by Christians throughout the world, focusing on the wise men who traveled a long way, following a star. When they found Jesus, they knelt before the infant king with their gifts. What did he give them? What did they carry away in their hearts? Since they listened to the angel’s warning and returned to their homes without telling Herod where to find Jesus, they must have gained something far stronger than their fear of Herod’s soldiers. 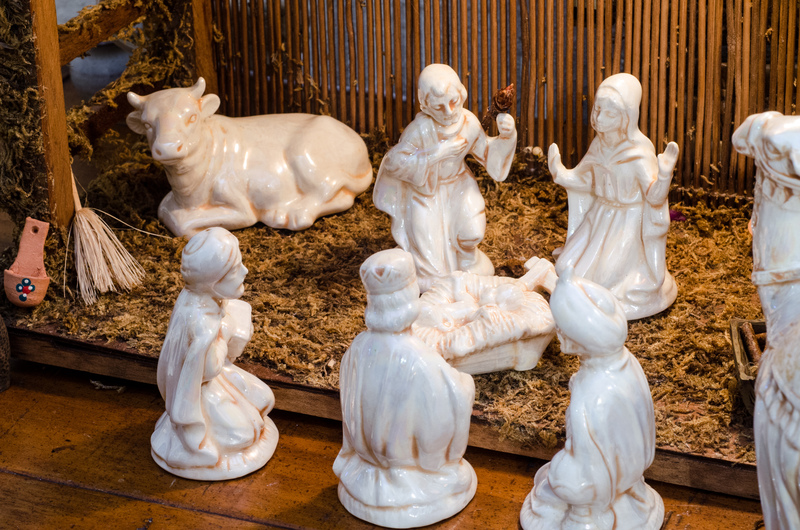 What did you seek at the manger this Christmas? Grace revealed that holy night? All our wrongs He will make right. Come and creep up to the manger. God in human form now lays. Drawing closer to Jesus — that is where real life begins. 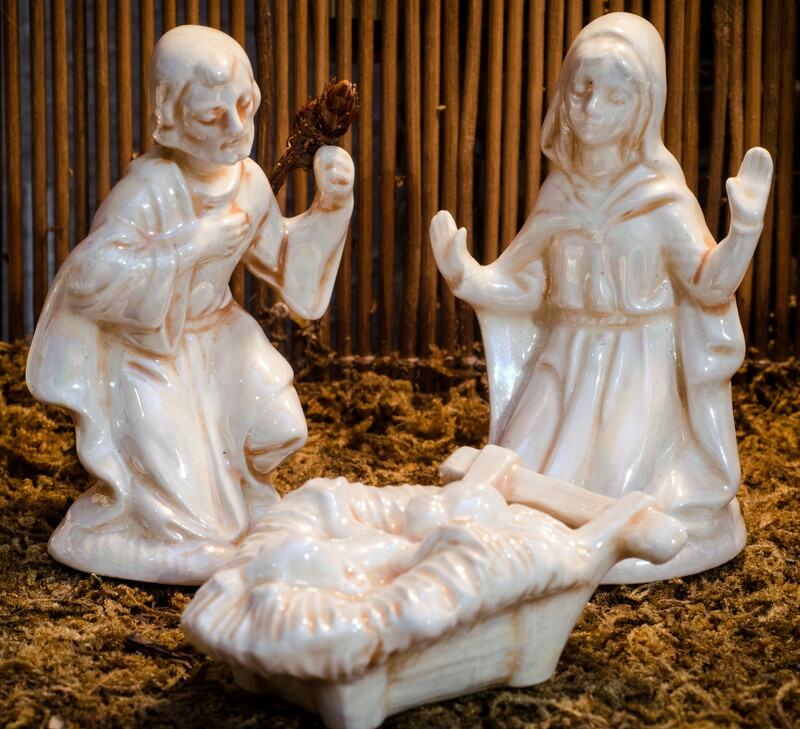 Go on back to the manger, and listen for those whispered words. As I began to type those verses, I was amazed at how they flowed. Love-words I found planted in my mind, sinking through the years ever deeper into my spirit. 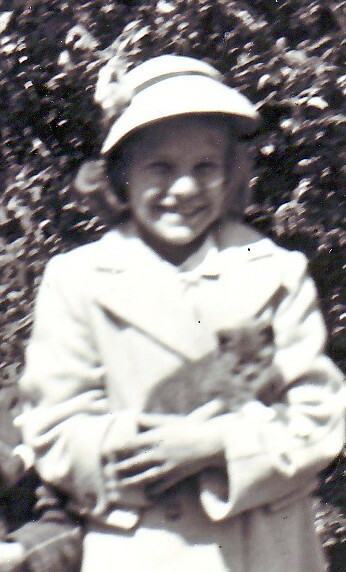 When I was six, my grandmother promised me a dime for every verse I memorized — a lot of money, for her and for me! Of course, I started with the shortest verse, “Jesus wept” John 11:35. Many times since, this verse has reminded me of his compassion, his understanding of our pain. We lived with my grandmother for five months when I was in the fourth grade. I joined the Pioneer Girls at Ocean City Baptist Church. “Thy Word is a lamp unto my feet, and a light unto my path,” was their motto. Verses I memorized for badges, and love poured into me by the leaders, prepared me to receive Jesus the next summer when I stayed with my grandmother after my brother died. The following week I dedicated my life to serve as a missionary. Years later, when I finally made it to the foreign mission field in Honduras, I began to memorize verses in Spanish. In another language, they are stored in a different place in the brain, and for me, in the heart as well. So the Word went deeper. After eight years, we returned to the States and suffered culture shock and depression. In a Navigator’s training class in Salt Lake City, founded on scripture memorization, I began to get back on my feet. The Gospel of John starts, “In the beginning was the Word. And the Word was God…..” Drawing near to Jesus begins with our experience of God becoming real in our lives, as the wise men at the manger, and grows as we get to know the living Word. So I want to encourage you to take in the Word. Yes — memorize it. I know from facilitating Beth Moore Bible studies that many feel they can’t memorize. We are all busy, and often time and sleep deprived. One more thing to do isn’t how we want to start the year. But if we want more of Jesus, The Living Word, then honestly seeking him and having his words in our minds helps him to transform our lives. For me, music is tied to worship, such as the verse above I wrote for Christmas to add to the song “Here is Love.” Music is a great way to learn scriptures. So, if you’re like me, find a song, or put a tune to the verse you’re learning. It could be your spoon full of sugar. If you think you’re a hopeless cause, Ann Voskamp has come up with Scripture Memorization for the Rest of Us: The Jesus Project. Click on it at the bottom and read her blog. She even offers downloads of beautifully designed memory verses. But if we read, learn and mull over the Word of God because we are hungry for The Word who is God, to bring real life into us, that’s where the treasure is. When I want to know how much air to put in my tires or what kind of antifreeze I need, I consult my car’s owner’s manual. If I want to bake a cake, I consult a cookbook (now, often virtual). And when I’m designing a new garden bed, I study the soil, micro-climate and plant needs. If your life needs a jump-start, transformation, healing or simply more guidance, then I encourage you to seek more of Jesus, however you want to come. Thanks, Marcia. Yes, for me, I have to have it everywhere, otherwise I don’t even remember to try to remember! I have to admit, I printed the verses from Ann’s website, and now I don’t know where they are. . . Maybe I need to put them on my phone. As I read this I felt like you were writing directly for me and to me; thank you Janie! That is exactly what I try to do!